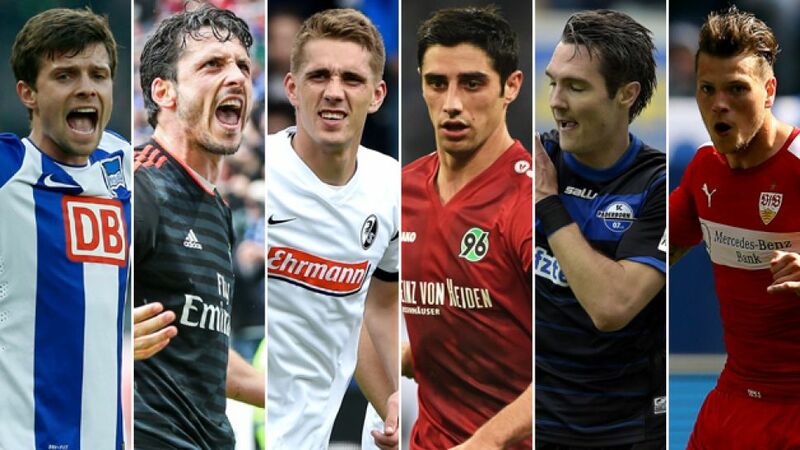 Bundesliga | Battle at the bottom: Who could make the difference? Battle at the bottom: Who could make the difference? Cologne - The 2014/15 Bundesliga relegation battle is the closest in German top-flight history. With just four points separating 13th-placed Hertha Berlin from rock-bottom VfB Stuttgart going into Matchday 33, the fight for survival is almost certain to come down to the finest of margins.